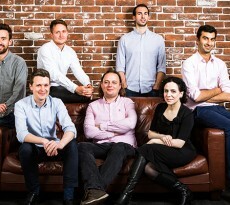 56CUBE, the venture incubator which was created inside the incubator Digital Magics and Buzzoole, the Influence Engine Optimization (IEO) platform that allows businesses to identify qualitatively the influencers of their target market and to generate word of mouth on products and services, recently join their forces. This is a strategic decision that will enhance and speed up Buzzoole’s growth and development as a startup. More specifically, 56CUBE invested an initial sum of 180.000 euro in the startup, supporting it with technical services, finance, mentorship and marketing. 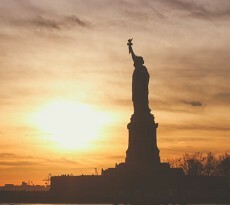 This input, is a tremendous help for a startup, since gaining both quality advice and financial support isn’t so easy. Buzzoole founders are announcing their next strategic steps via their webpage, from where we collected all the information we providing you in this article. Gennaro Varriale, Luca Camillo, Luca Pignataro, Fabrizio Perrone and Gennaro Tesone are planning to move out of alpha and create a more substantial and useful site in beta. 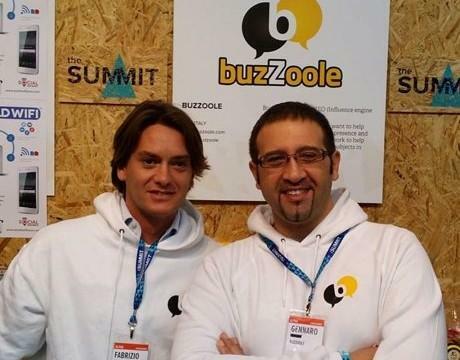 At the moment they urge us to join Buzzoole with our Facebook account while still in its alpha phase and at the end of the year when they launch the Beta version they will offer Twitter as another form of connecting with Buzzoole. Countdown to the New Year and a new Buzzoole.